It’s a strange thing, measuring hope. But FH Canada’s International Medical Equipment Distribution (IMED) team does it up to 20 times a year, and has been doing so since 2002. 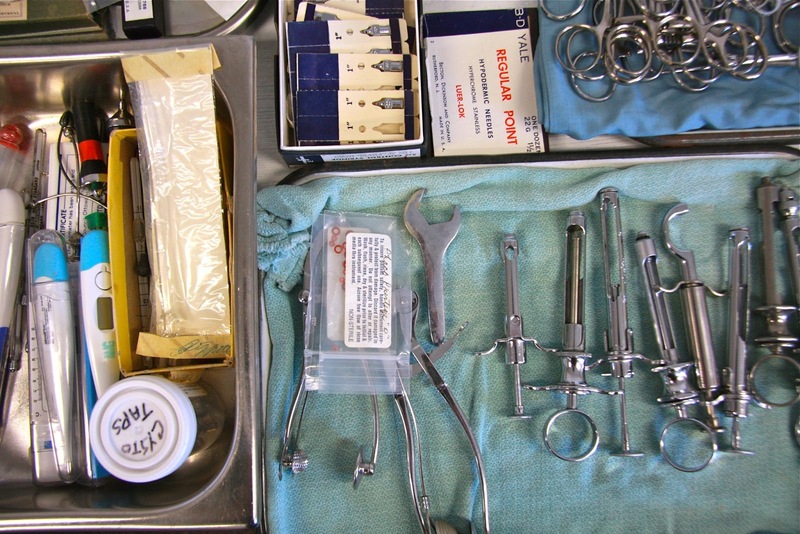 Rapid advances in medical technology mean that perfectly functional equipment is constantly being replaced in Canadian hospitals. Most of this equipment is out of reach for clinics and staff in developing communities. That’s where the IMED program comes in. They work with Canadian health professionals to keep newly-replaced equipment from early retirement at a costly storage facility. 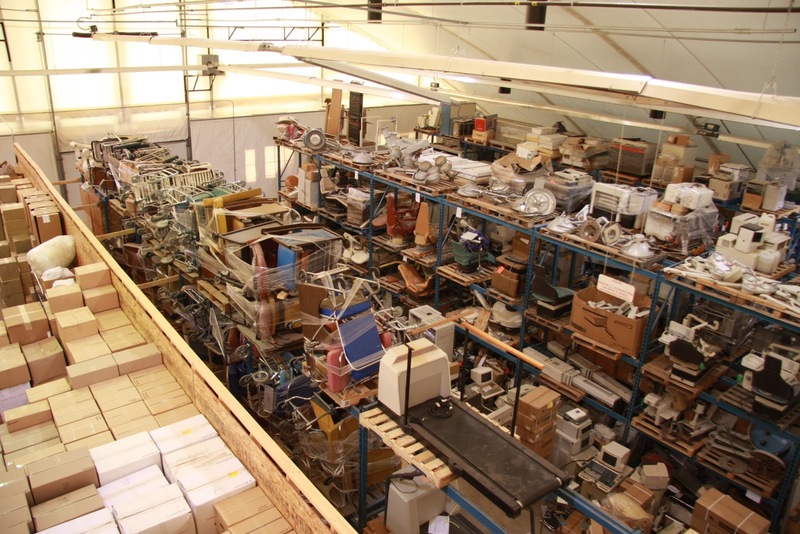 The equipment is donated to FH and kept at IMED’s Saskatoon warehouse, where it’s refurbished and matched with requests for equipment from around the world. 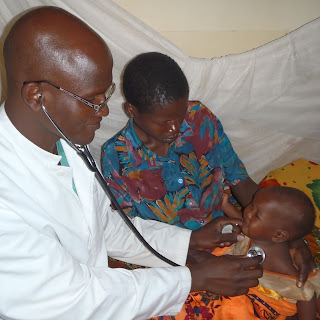 Dr. Bosco of Gisuru Hospital in East Burundi recently contacted IMED with his medical wish list. Dr. Bosco is one of only two doctors and eight nurses at the 50-bed facility that serves an area of over 200,000 people. He sees about 90 people a day, often two to a bed. The bed shortage isn’t his only frustration. He often has to turn away patients he can’t diagnose or treat without a crucial piece of equipment, either basic or complex. As the 40-foot Gisuru Hospital container is packed with beds, operating tables, surgical equipment and incubators, IMED staff and volunteers can’t help but think of another baby in Burundi, in Buye region, where the country’s last container request came from. 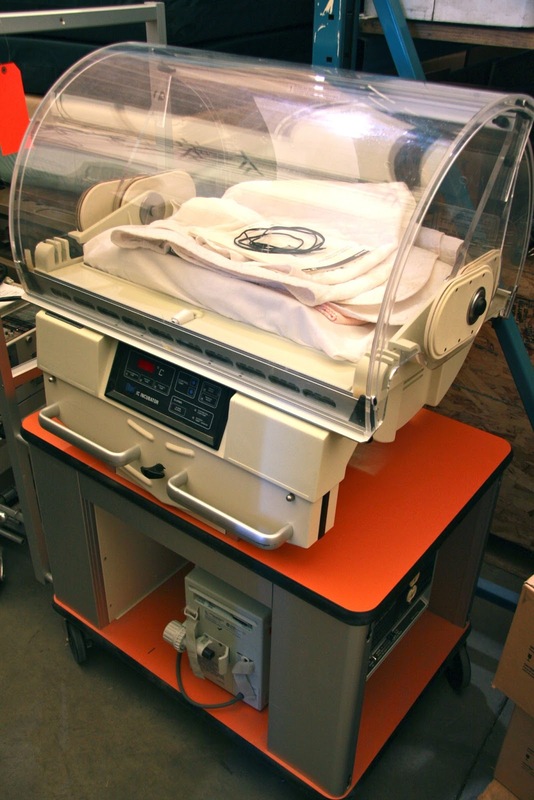 An incubator they sent was the first for the hospital, and only days after it arrived, a baby was born premature and survived to go home with her grateful mother. Before the incubator, preemies rarely survived. IMED director Lindsay Brucks says neo-natal equipment is one of his favourite things to ship. He explains his preference as he ensures an almost-new ultrasound bound for Nebaj, Guatemala is secure in its protective crate. The Guatemala container they’re packing is somewhat of a special order. Usually a container supplies one or two hospitals in a region, but this time IMED has been asked by the district health authority to supply specialized equipment for one large hospital, other equipment for two smaller ones, and medical supplies for 30 clinics in the surrounding villages. Containers are always packed tightly, but this one especially has every square inch filled with wheelchairs, heart monitors, examination beds, computer systems, physiotherapy equipment, and surgical suction machines; with linens, gauze, scrubs and operating utensils filling the gaps. The Nebaj shipment is one of usually seven to nine a year that go to communities already walking with FH Canada in a longer-term sustainable development partnership. Lindsay has frequently visited these fields, and frequently sees the value of providing tools to people who have the skills to use them. By empowering health professionals in their own communities and providing resources that are otherwise inaccessible, the IMED team is delivering hope and literally saving lives. One 40-foot container at a time.